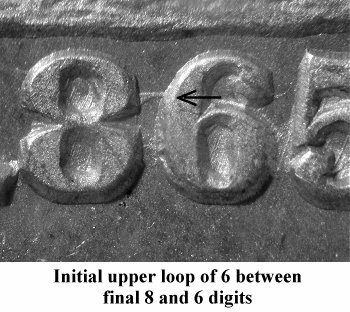 Comments: On Obverse 1, the top loop of a previously punched 6 is visible between the 8 and 6 digits in the date. 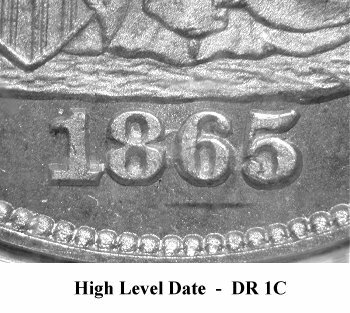 The 6 digit in the date appears to be repunched on the left lower side of its vertical segment. Both A's in AMERICA are filled. 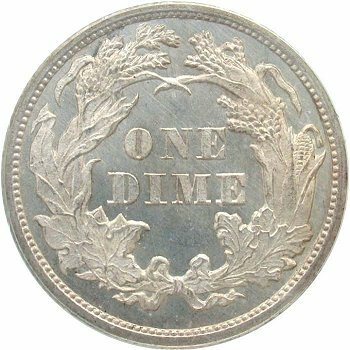 On Reverse A, the D in DIME shows a die defect on the right lower loop. 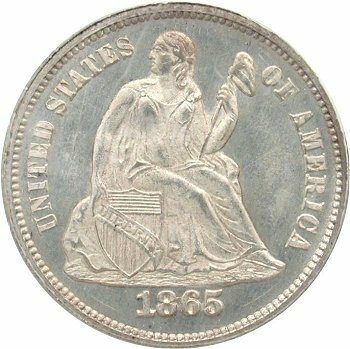 Ahwash states that "Proofs and a few business strikes from this die". However, only business strikes have been seen from this die pair and are listed as Variety 101a leaving the Variety 101 designation for proof strikes if located.